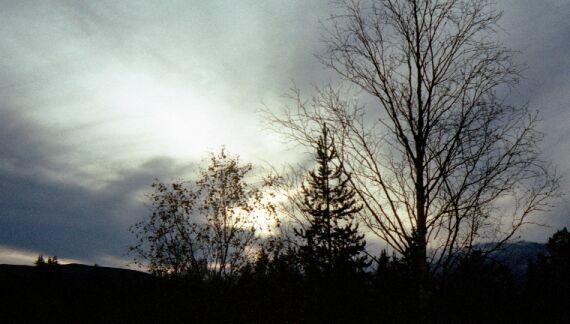 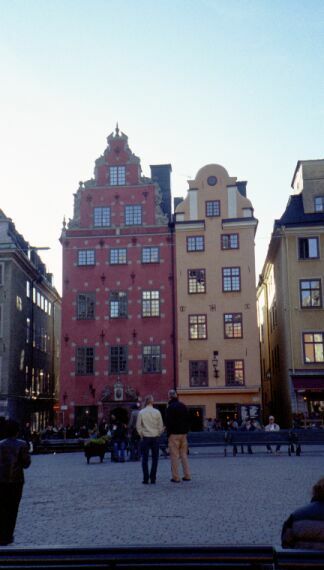 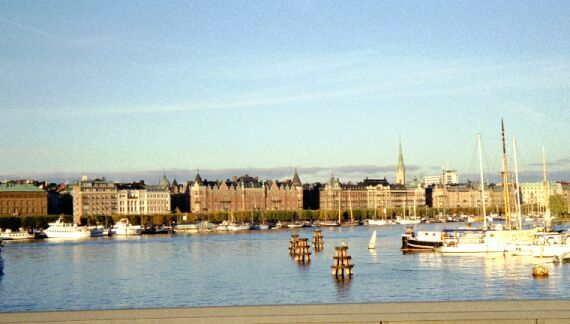 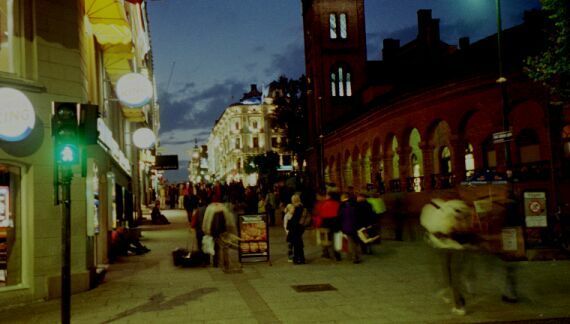 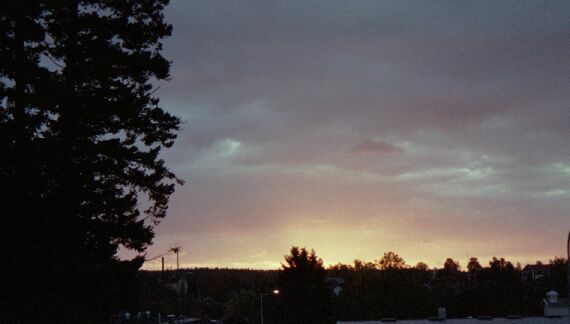 Some pictures and notes from traveling two weeks in Scandinavia in October 2001. 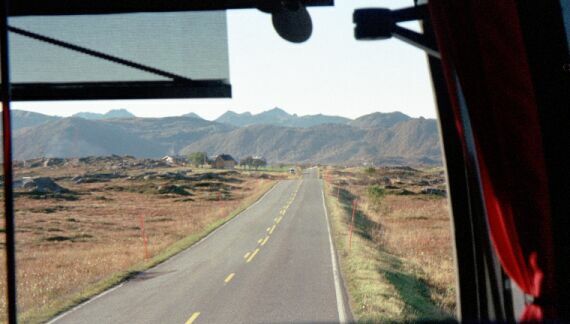 Bus from Arlanda airport to Uppsala (30 min). 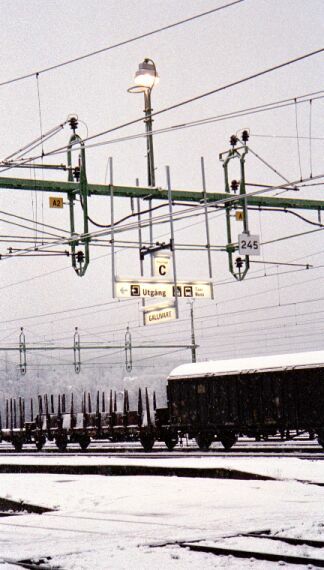 Train to Gävle (45 min), then another train to Mora (3.5 h). 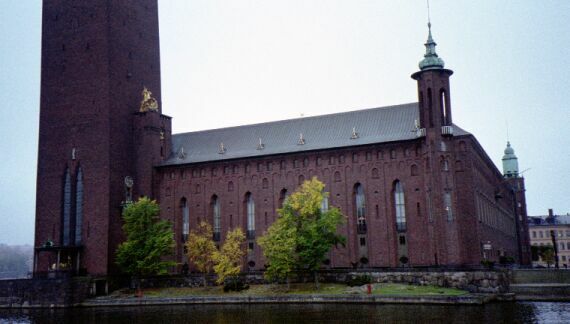 The gothic cathedral in Uppsala. 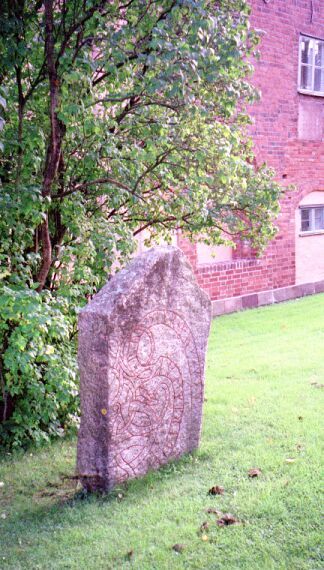 One of the rune stones next to the cathedral. 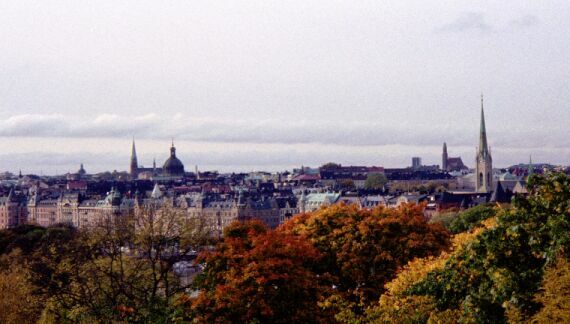 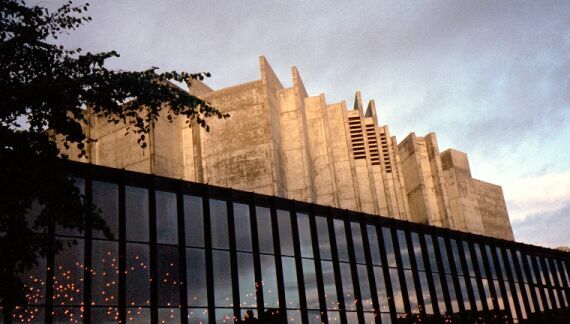 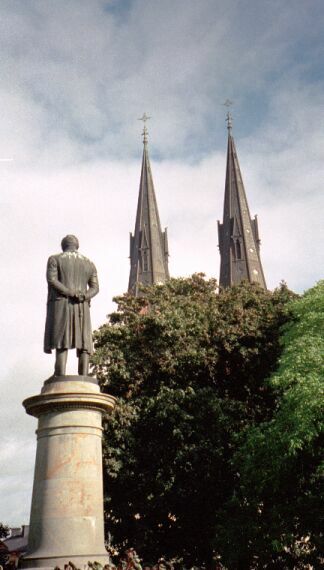 View from the university towards the cathedral. 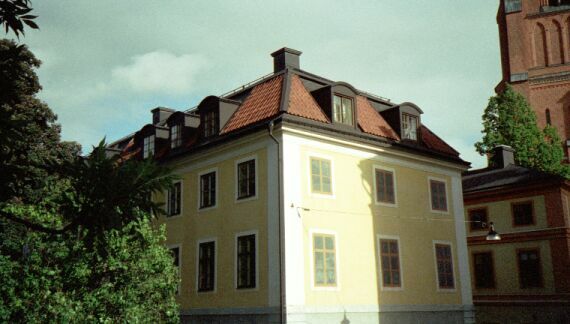 House in Uppsala with real and fake windows. 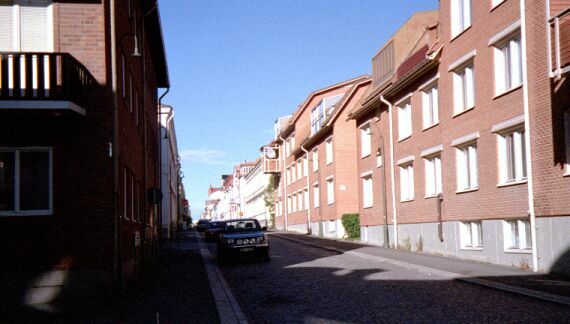 A street near the center of Uppsala. 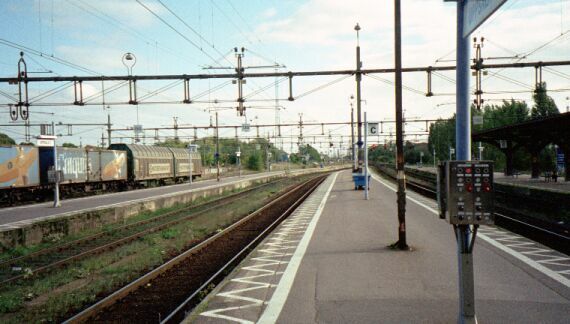 At the railway Station in Uppsala. 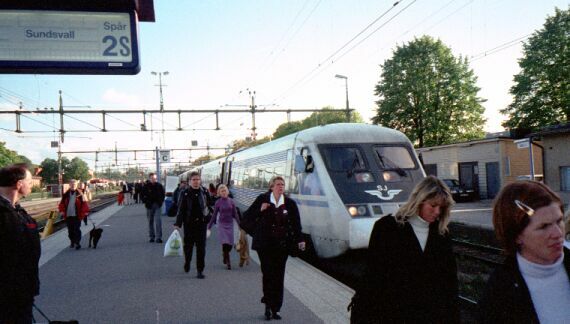 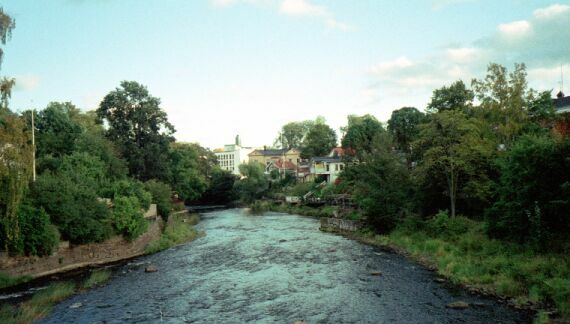 The X2000 train from Uppsala to Gävle. 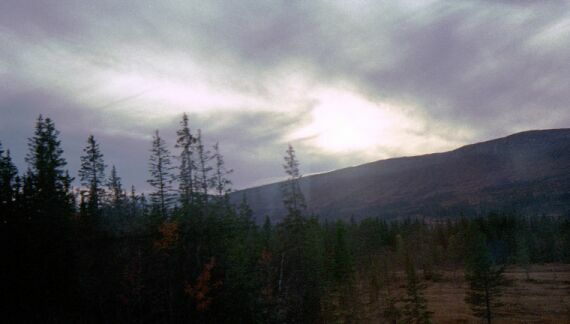 Bus from Mora to Östersund (5 h). 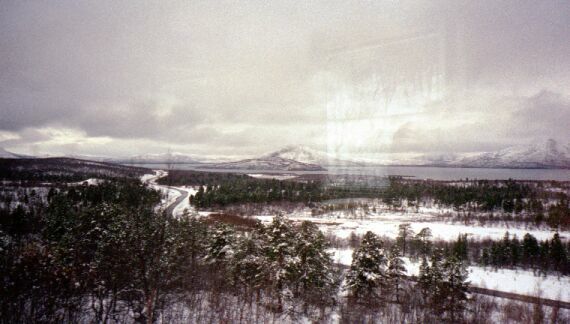 Bus from Östersund to Gällivare; this was the longest bus trip (11 h). 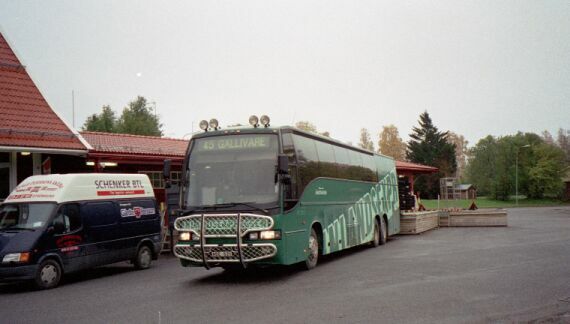 The well equipped bus to Gällivare. 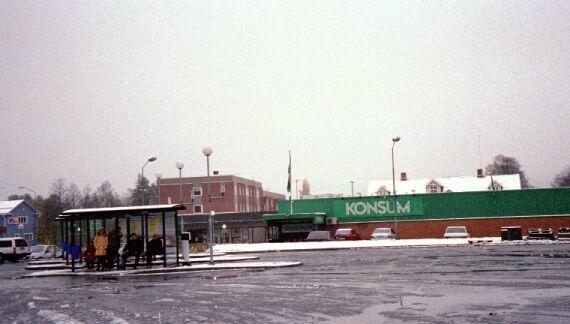 A supermarket on the way. 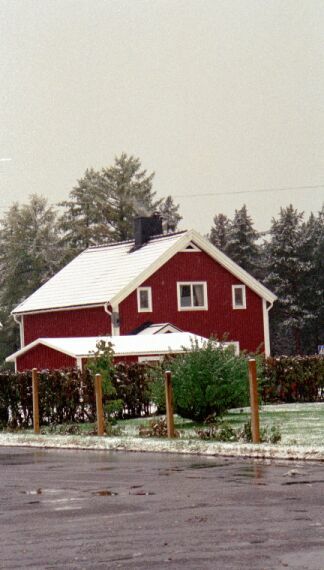 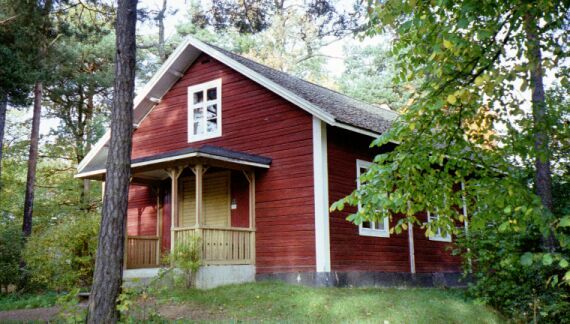 A typical swedish house, properly colored. 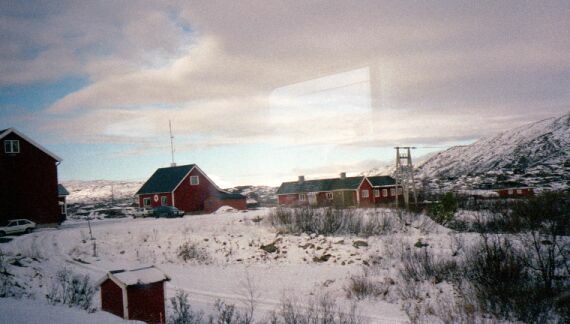 Train from Gällivare across the border to Narvik in Norway. 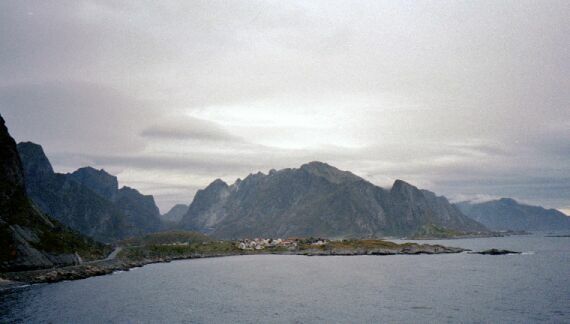 Boat to Svolvær on the Lofoten islands. 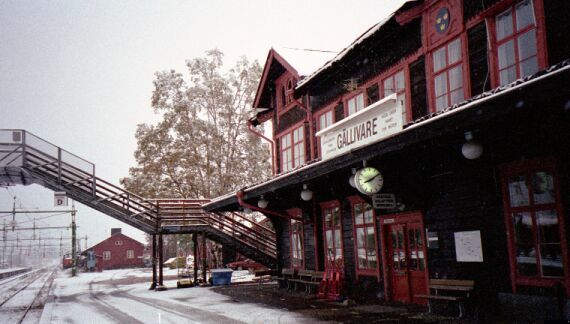 The railway station in Gällivare. 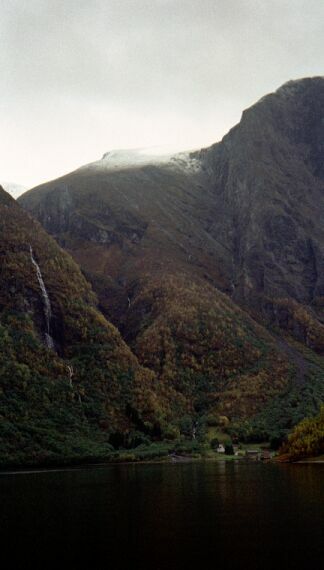 A wagon for transporting trees. 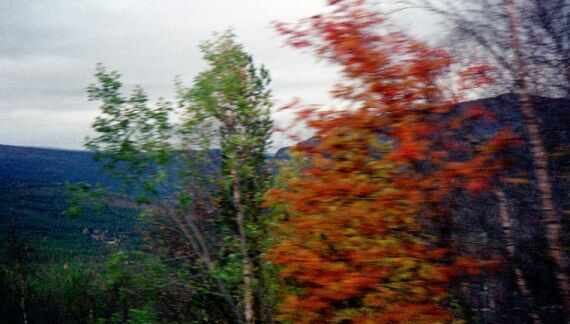 Trees waiting to be transported. 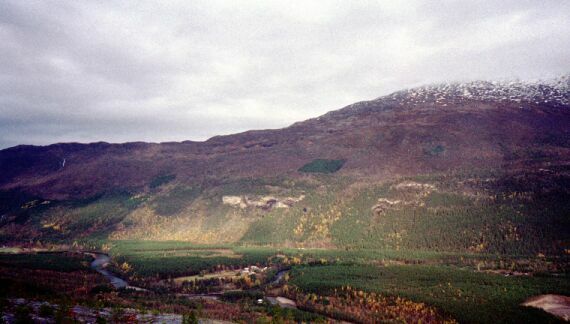 Somewhere near Abisko national park. 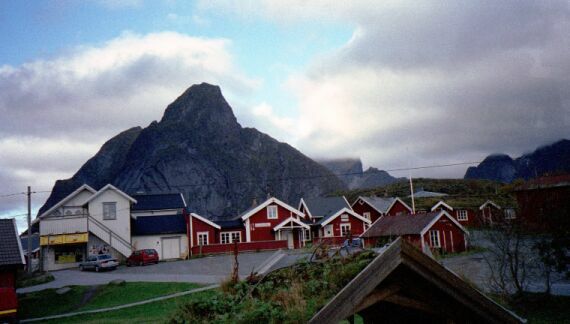 One of the really tiny villages along the way. 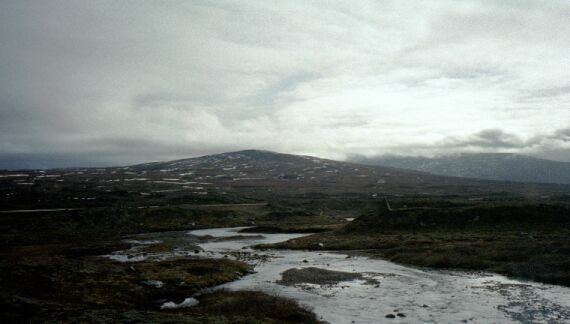 At the highest point of the journey. 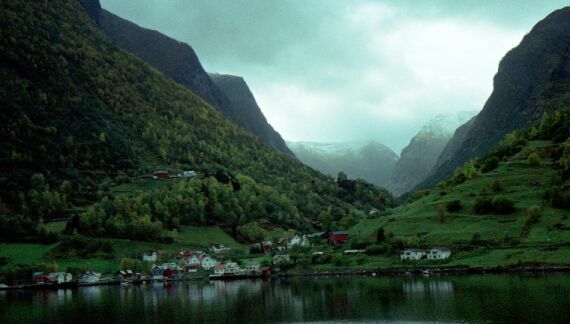 Now we're definitely in Norway. 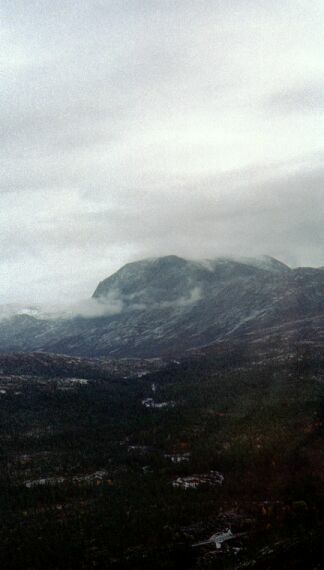 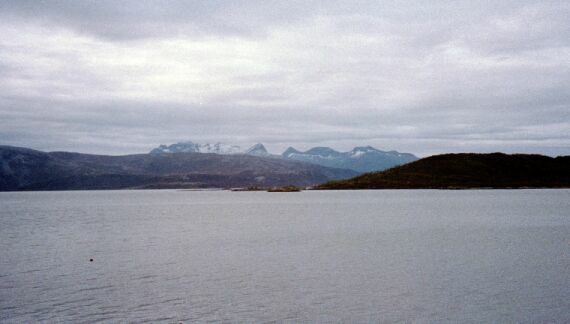 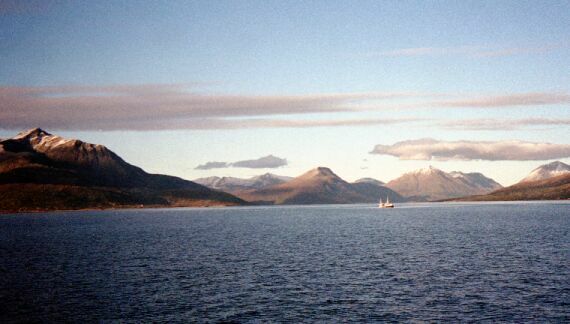 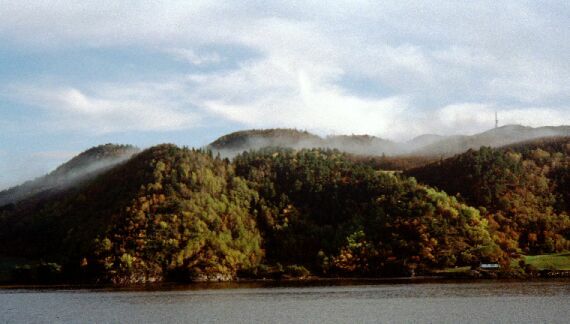 First view of the Lofotfjord. 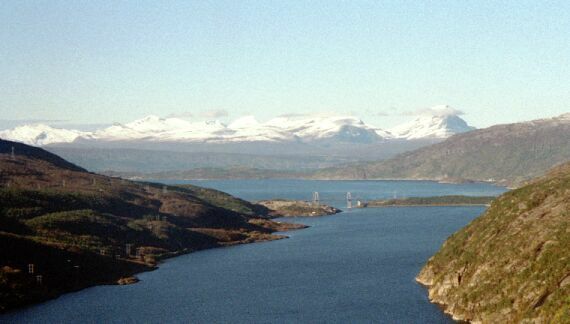 A bridge over the fjord. 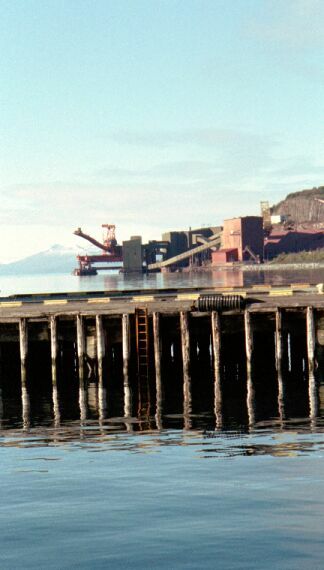 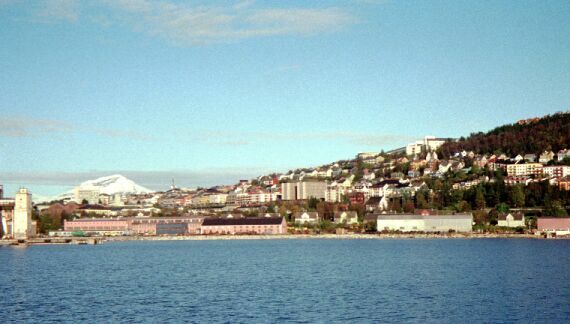 Iron ore transshipment facility in Narvik, the main reason for this town. 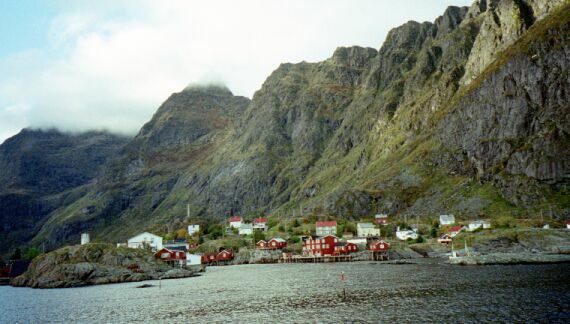 Yet another small village on the way. 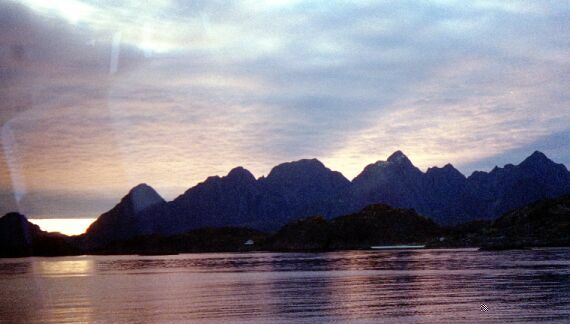 Sunset in the Lofoten islands. 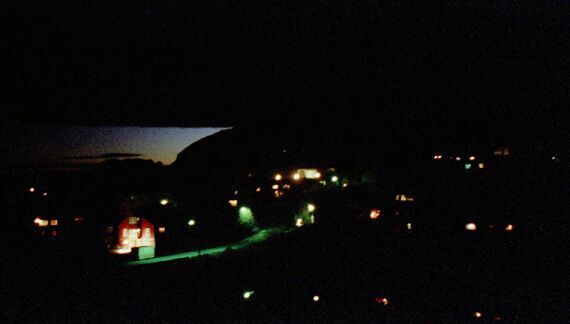 Svolvær by night. 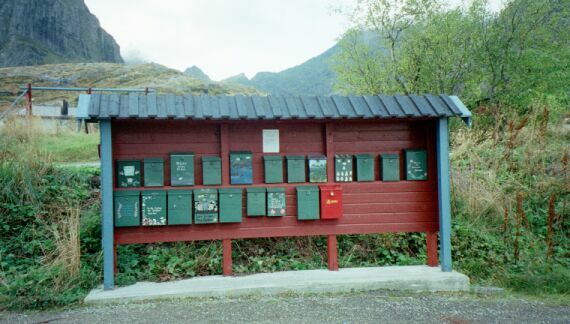 Note all the activity. 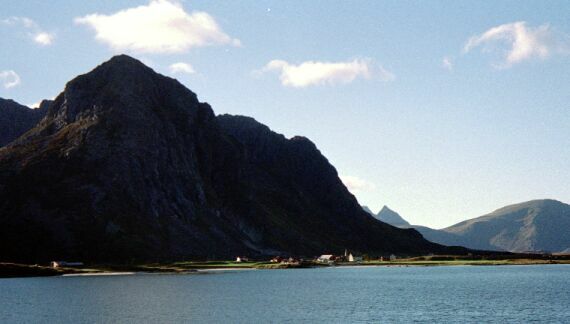 Bus from Svolvær to Å (5 h), a small village at the very end of the Lofoten islands. 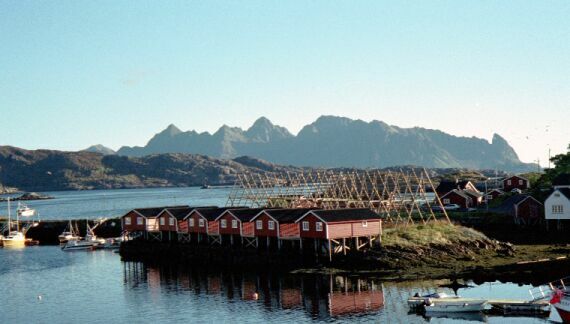 Racks for drying fish, fortunately empty. 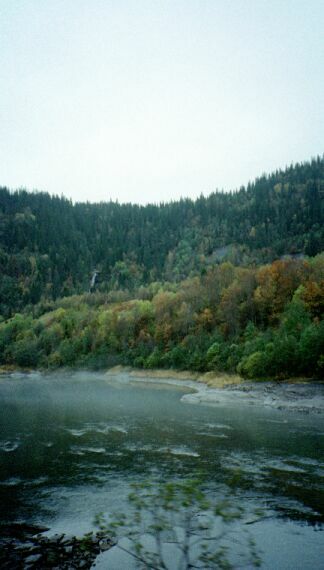 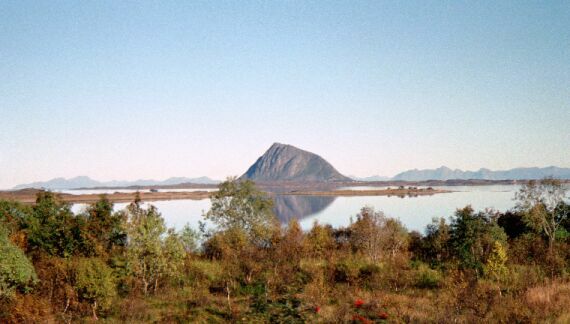 A lake on the way to Å. 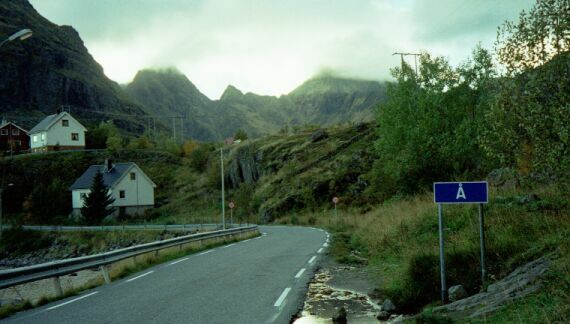 The E10 route which crosses the entire Lofoten islands. 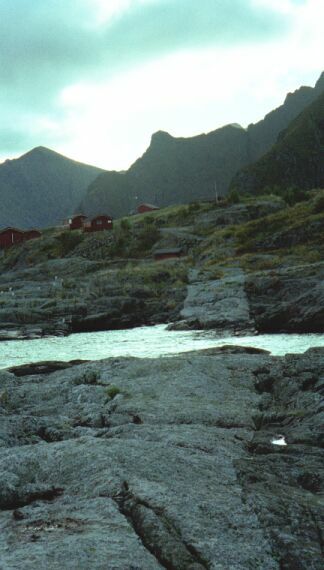 Some place in the middle of the island. 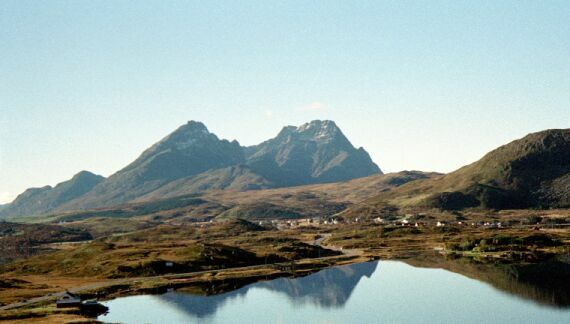 A village dwarfed by the mountains behind. 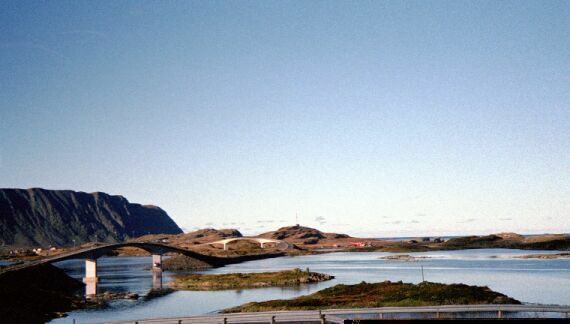 Two of the many bridges linking the islands. 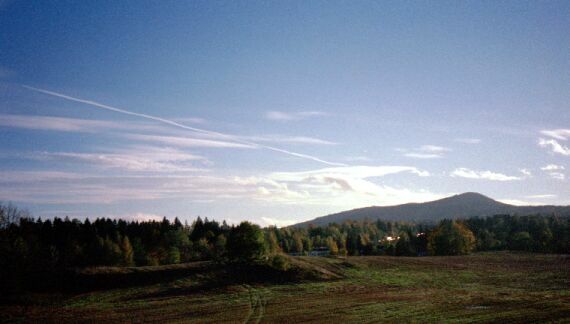 A village just before Å.
Å from the neighboring village. 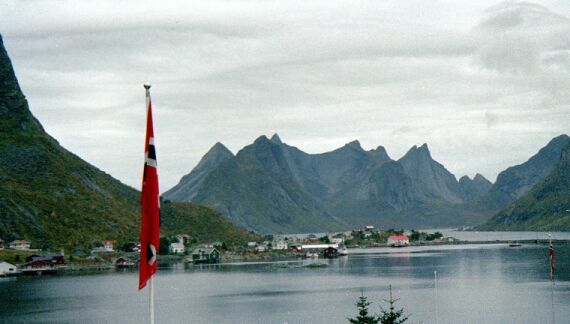 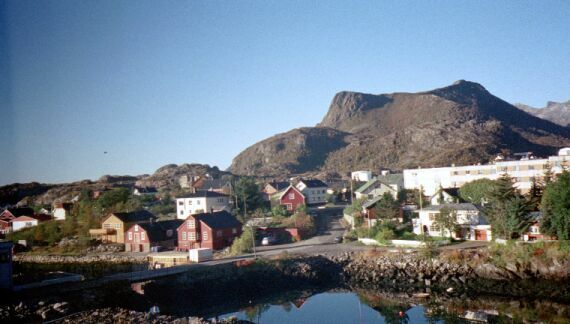 Reine, 10 km from Å. 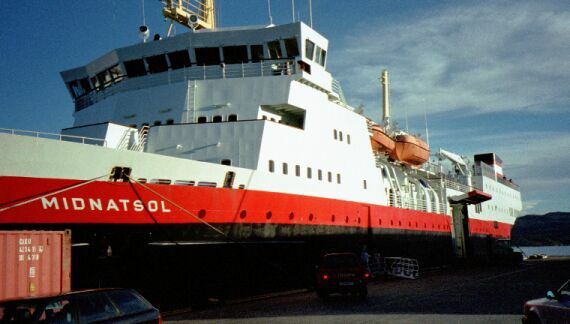 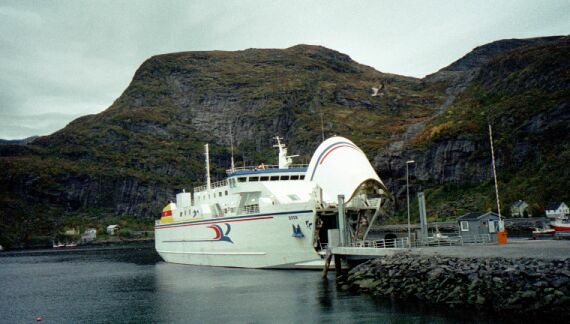 The ferry to Bod? 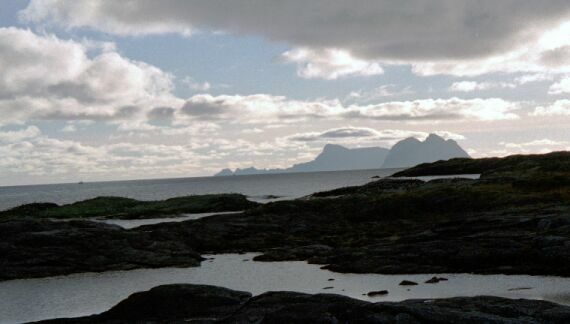 in Moskenes, 5 km from Å. 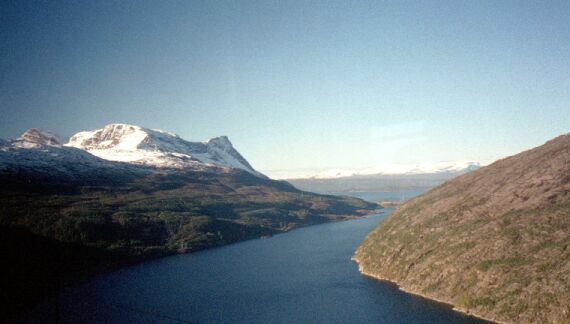 Train from Bodø to Trondheim; this is the longest trip by train (10 h). 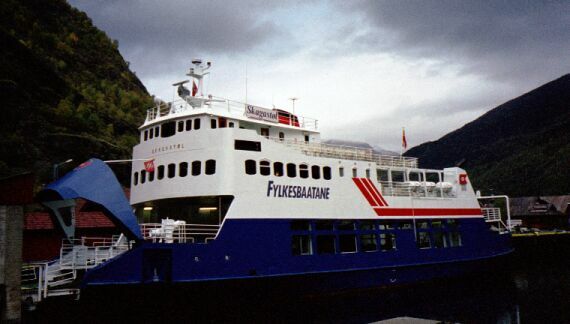 “Hurtigruten” boat from Trondheim to Bergen (28 h). 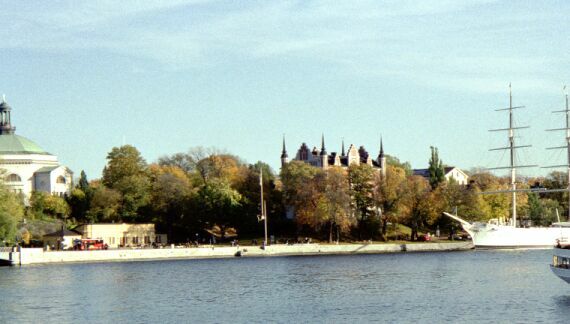 A monastery, later converted to a prison and then to a tourist attraction. 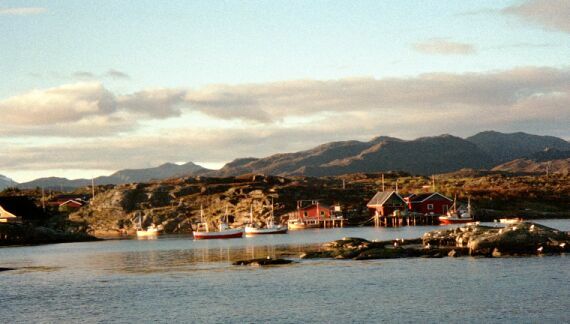 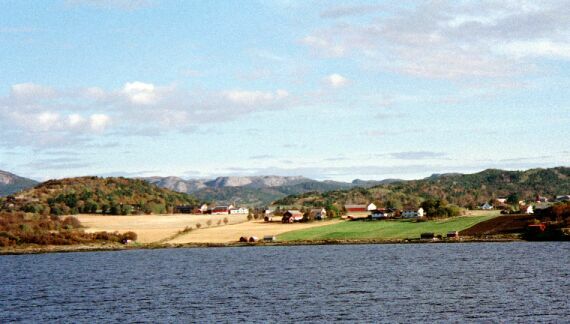 One of the main agricultural regions in Norway. 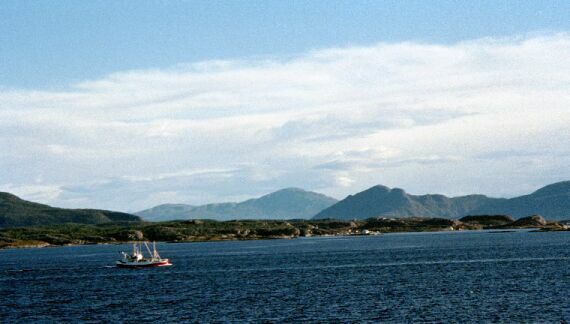 A fishing boat on its way home. 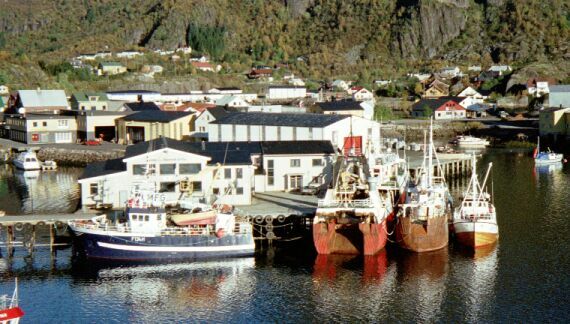 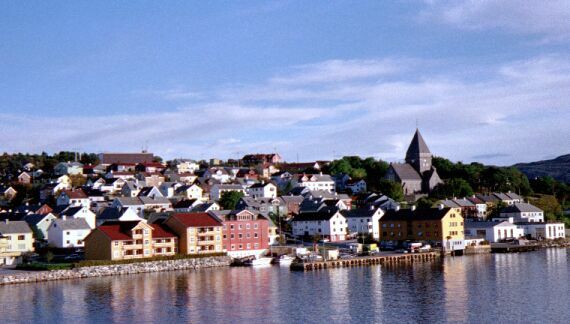 Kristiansund, a town on the way. 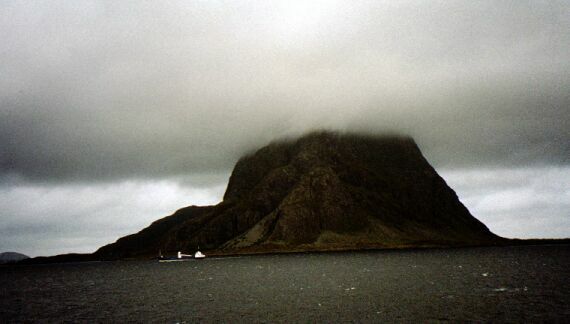 A mountain hiding in the clouds. 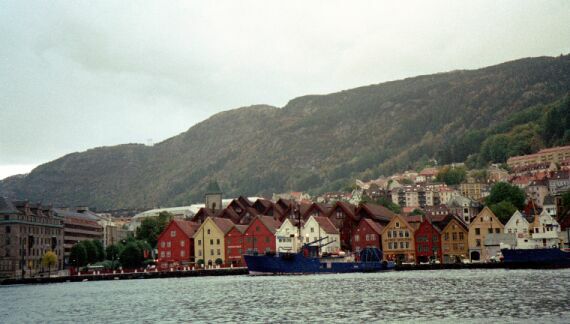 View on the old part of Bergen. 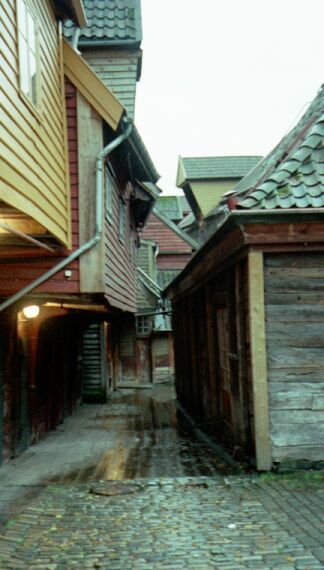 Inside the old part of the town. 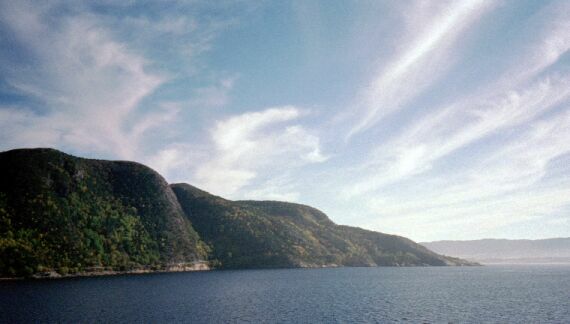 Along the “Norway in a Nutshell” route: Train from Bergen to Voss (1 h), bus to Gudvangen (1 h) and finally a boat to Flåm (2 h). 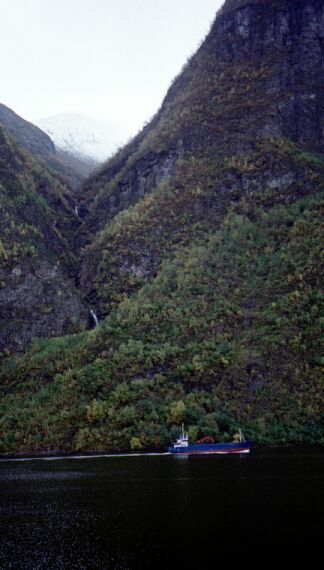 The boat from Gudvangen to Flåm. 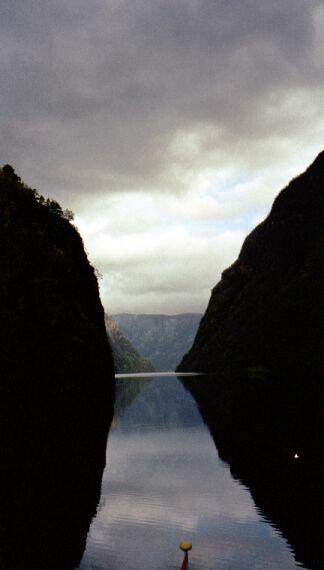 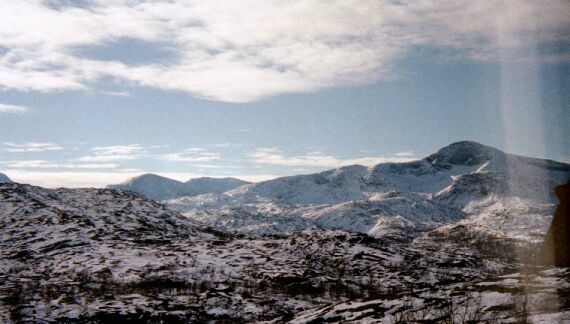 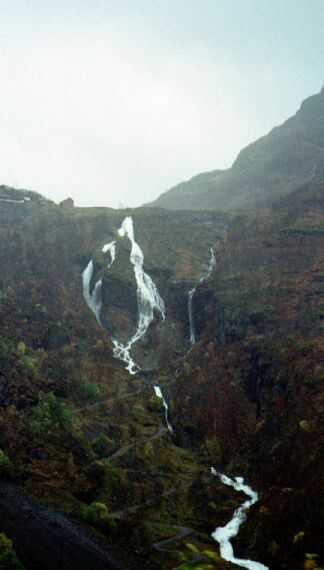 View on the Nærøyfjord from Gudvangen. 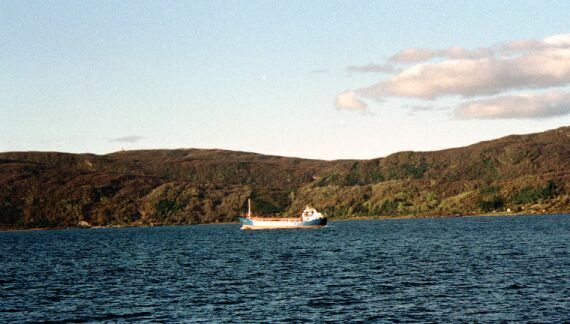 A boat heading in the opposite direction. 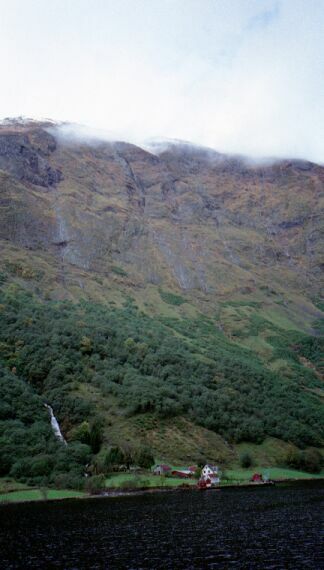 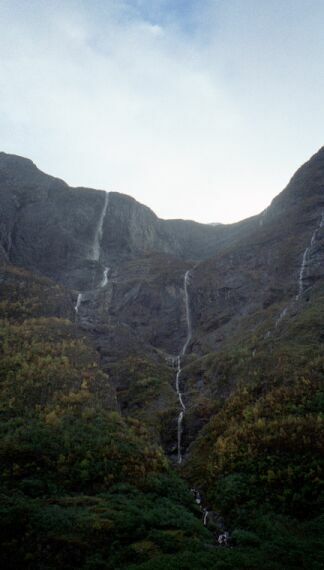 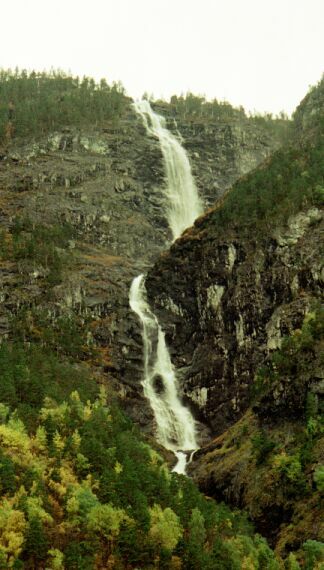 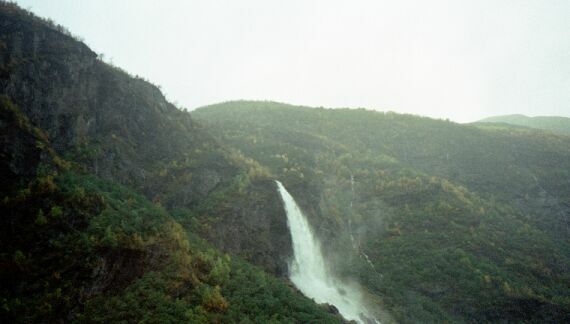 One of the larger waterfalls in the region. 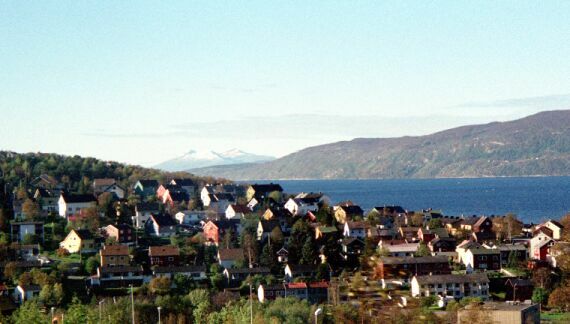 One of the larger villages in the region. 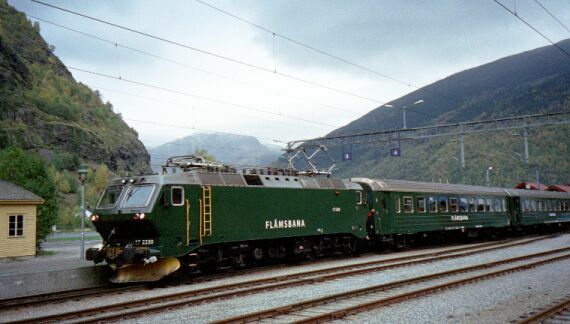 Train from Flåm to Myrdal (1 h), then to Oslo (5 h). 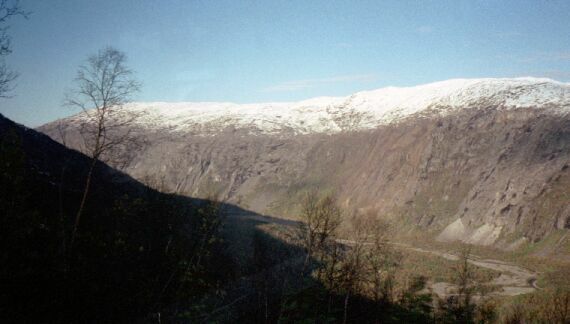 The road zig-zagging up to Myrdal. 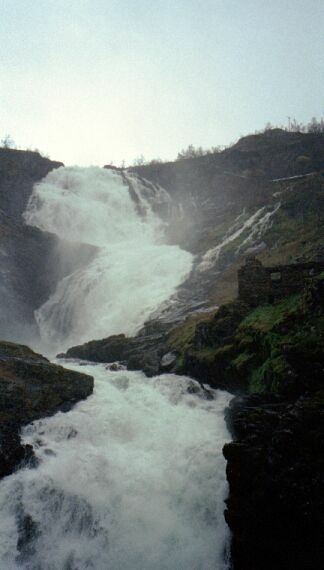 Another waterfall, this time right next to the railway track. 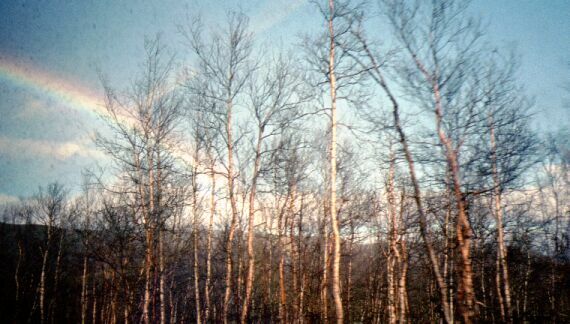 A rainbow hiding behind a few leafless trees. 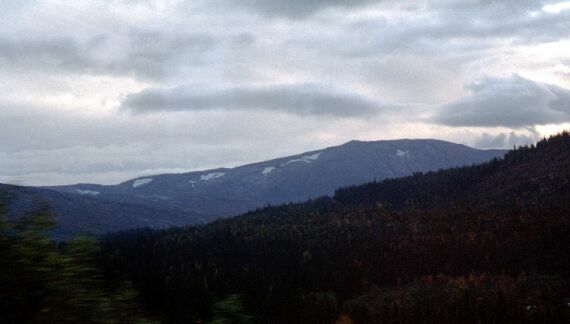 On the way to Oslo. 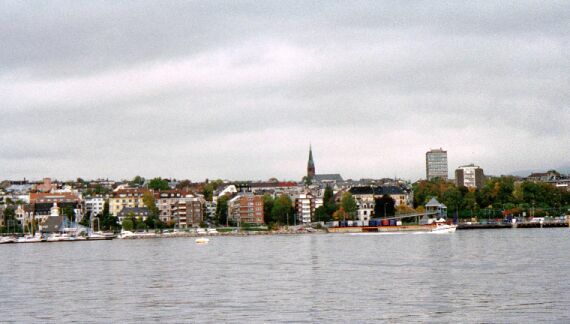 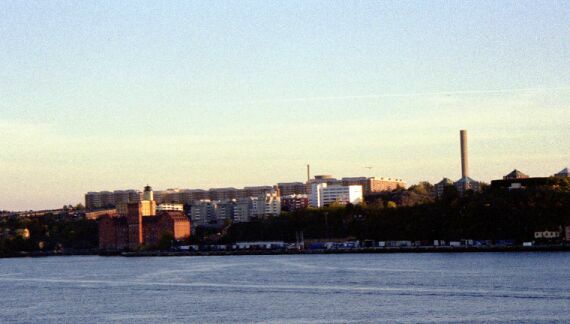 Oslo as seen from Bygdøy. 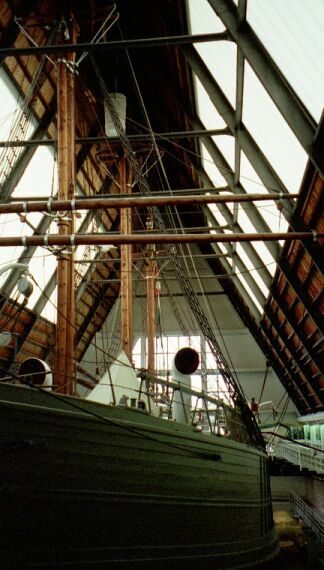 The Fram polar expedition ship in its own museum. 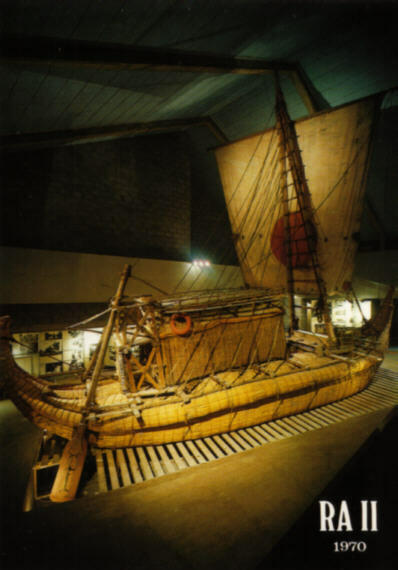 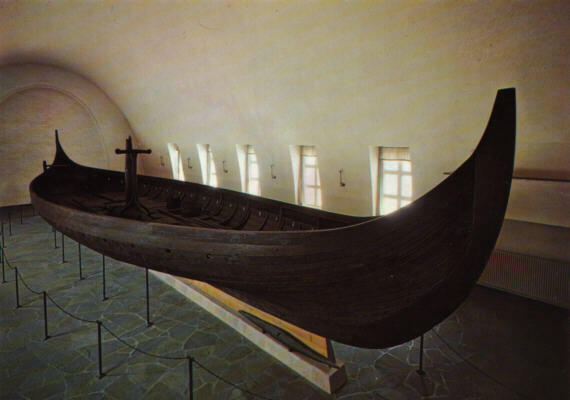 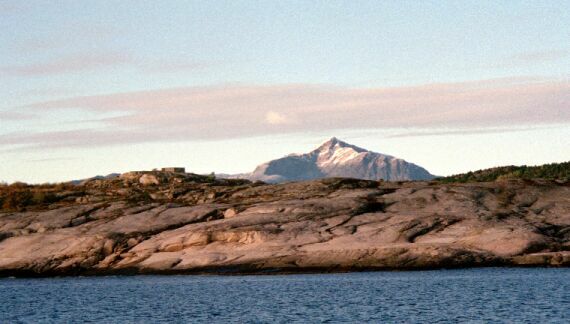 Used by explorers such as Nansen and Amundsen. 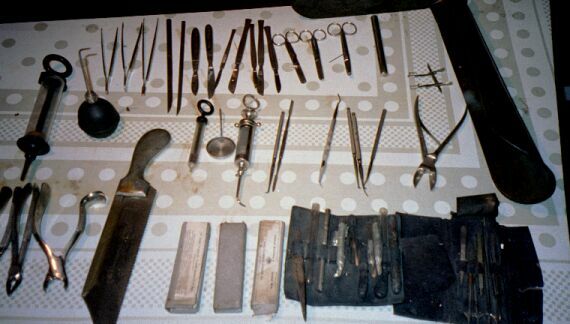 Medical equipment abord the Fram. 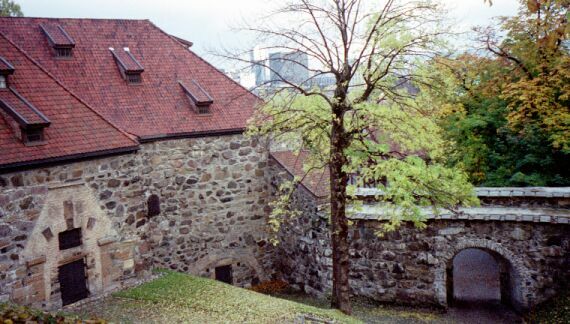 The 13th century Akershus fortress. 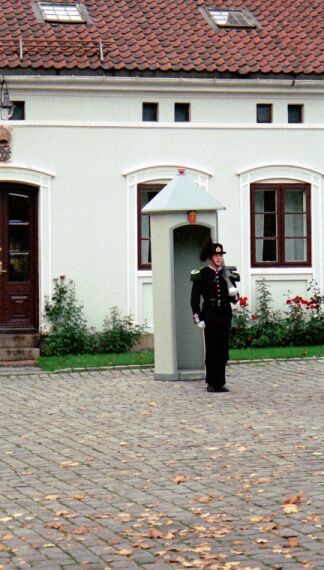 A guard at the Akershus fortress. 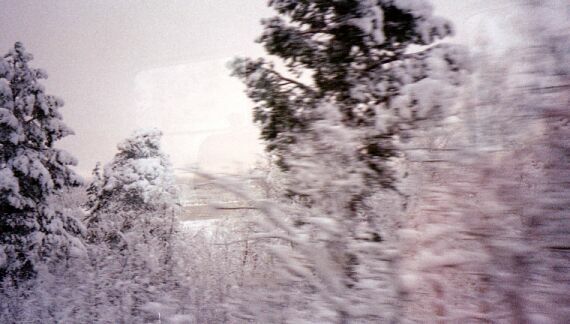 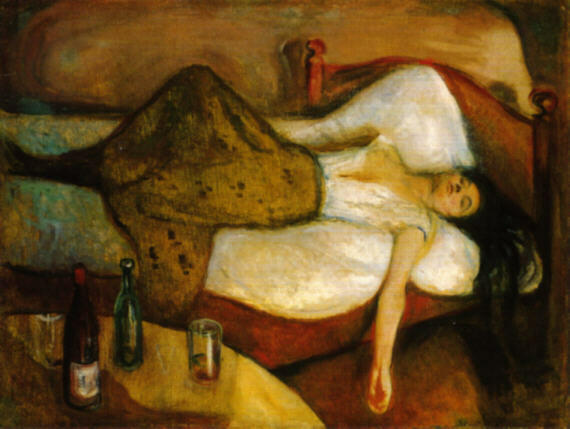 Train from Oslo to Stockholm (6 h). 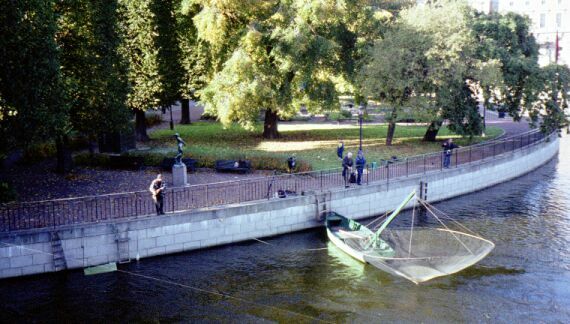 People fishing in the middle of the town. 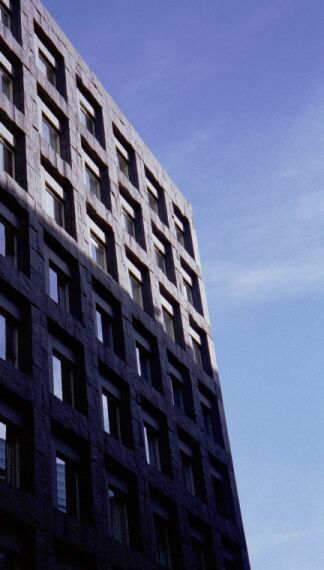 One of the modern buildings in the Sergels Torg area. 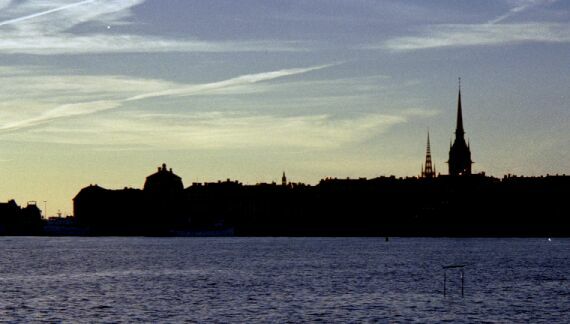 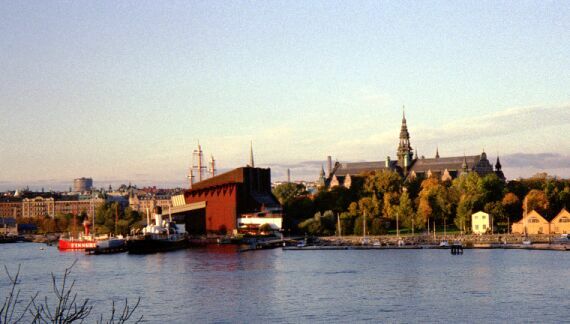 The Skeppsholmen island. 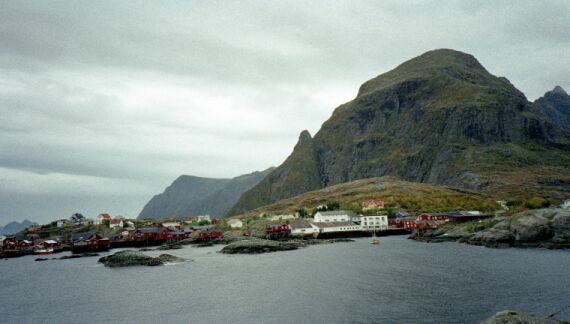 The ship to the right is a hostel. 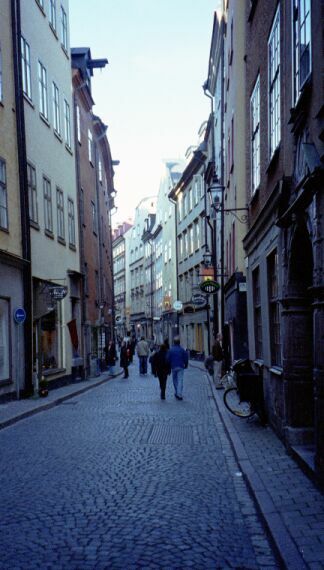 Street in Gamla Stan, the old town. 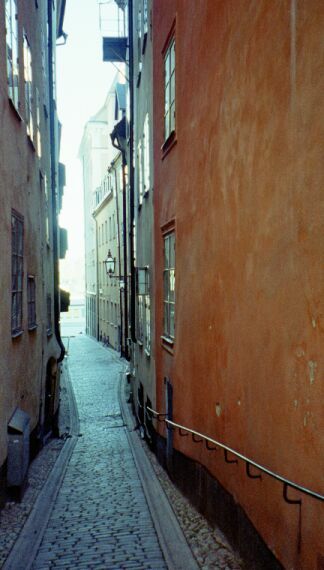 Narrow street in Gamla Stan. 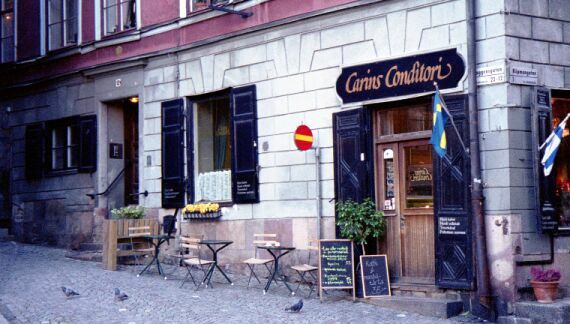 Small café in Gamla Stan. 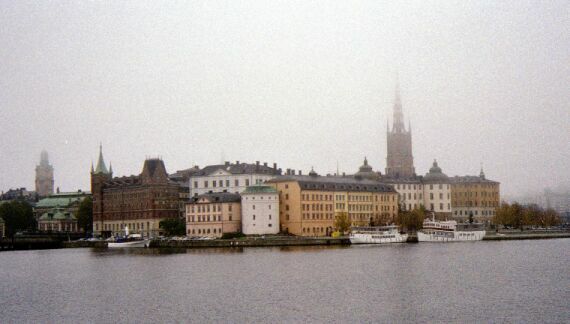 At the center of Gamla Stan. 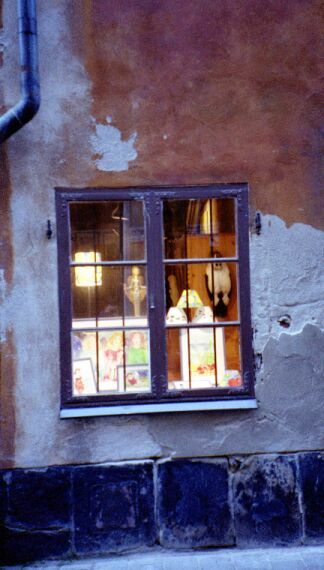 Art shop in Gamla Stan. 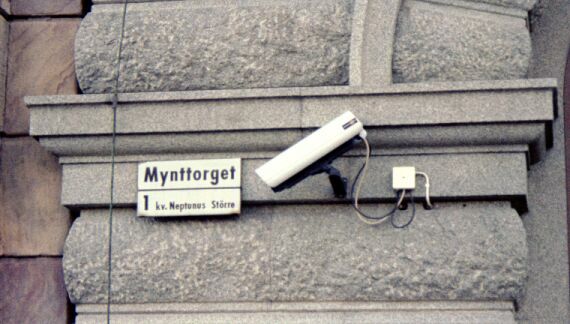 Big brother is watching you, especially in Sweden. 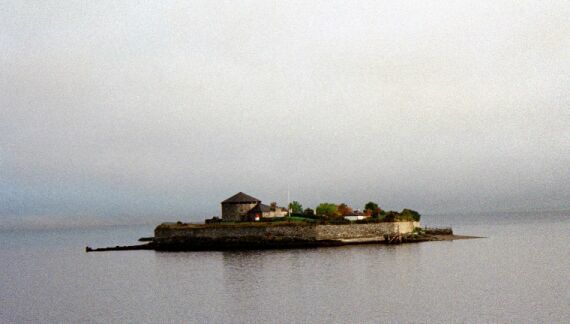 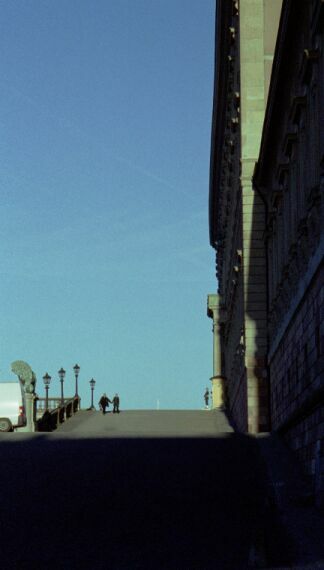 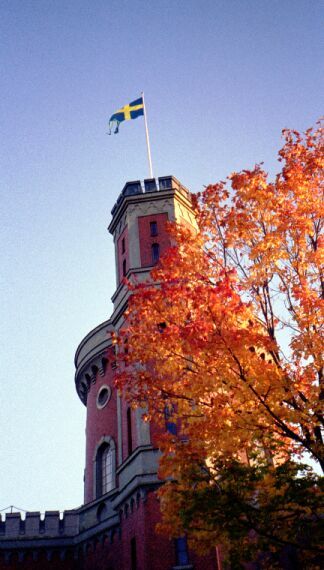 Tower on top of the Kastellholmen island. 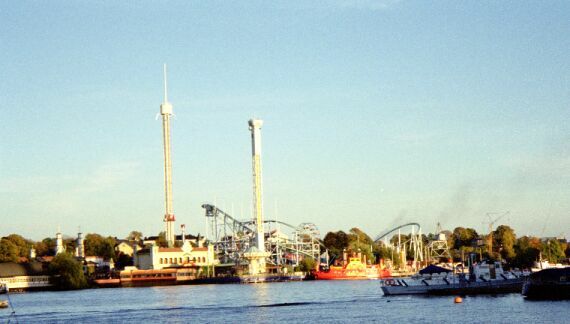 The amusement park in Djurgården. 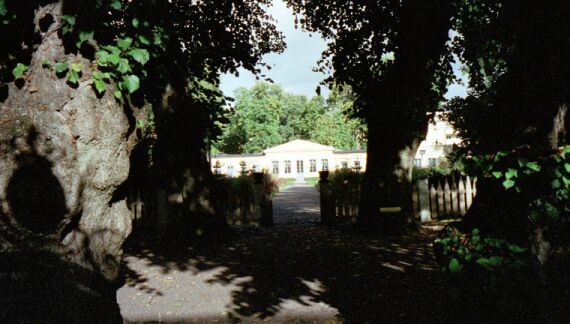 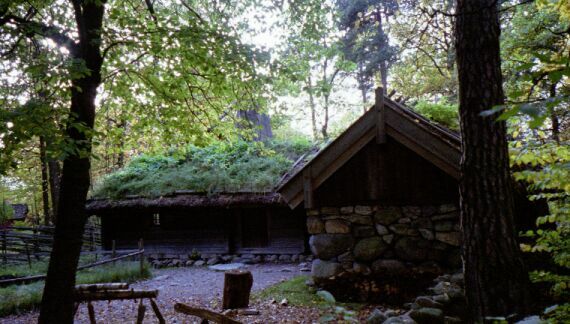 The Nordiska museum in Djurgården. 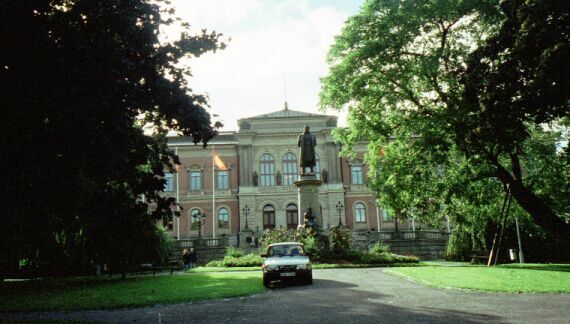 The place in the town hall where the banquet after the nobel price ceremony is held. 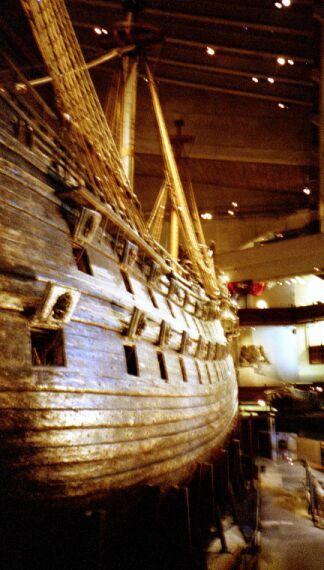 The Vasa museum with its salvaged 17th century ship. 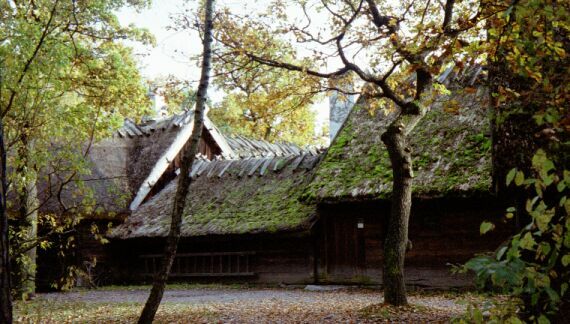 One of the dozens of reconstructed houses at the Skansen open air museum in Djurgården. 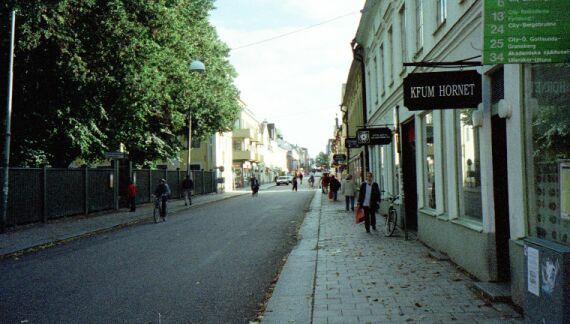 ...and a more modern one. 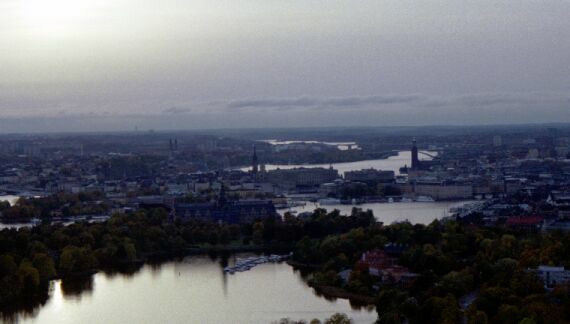 View from the Kaknästornet TV tower. 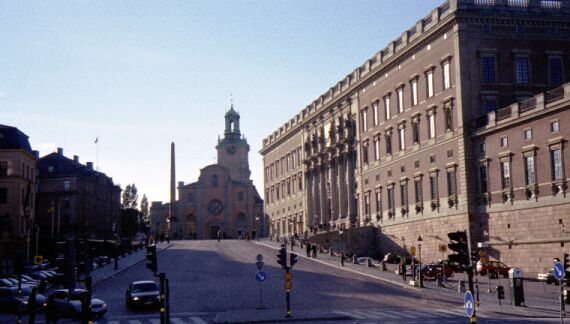 Visit to the historical museum in Stockholm, then I catch the bus to the airport (30 min).